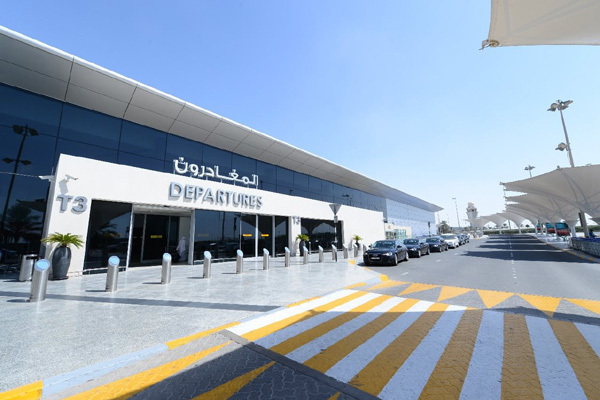 Abu Dhabi Airports will conduct a full-scale emergency exercise at Abu Dhabi International Airport on March 20, in accordance with Civil Aviation regulations issued by the General Civil Aviation Authority, and in compliance with standards and recommendations as stipulated by the International Civil Aviation Organisation. The simulation exercise will be conducted in coordination and support of Abu Dhabi Aviation. The full-scale emergency simulation will measure the preparedness, emergency response capabilities, implementation of strategies by all participating agencies and assess Abu Dhabi Airport’s business continuity procedures.